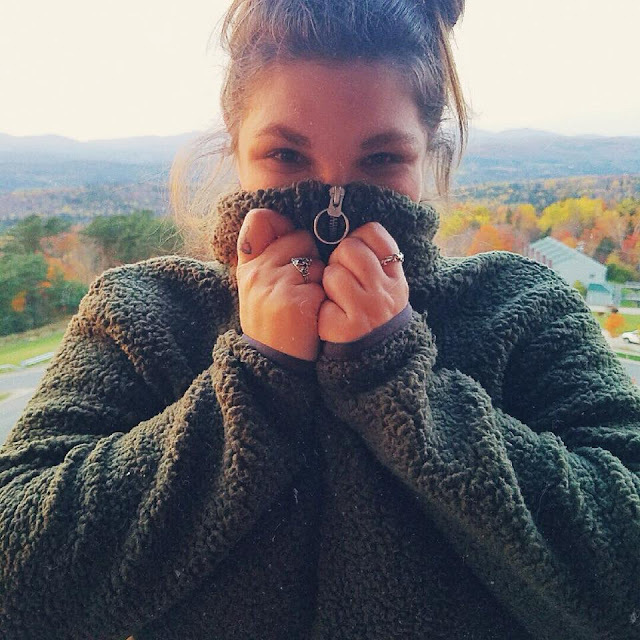 Maegan Mariee is a beauty, lifestyle, and book blog directed at women of all ages who are passionate about life and living every day to the fullest. I'm a 27 year old blogging about her everyday life and the things that inspire and keep me motivated. I work in Boston, MA but live in the smallest little town that I love so so much. My hobbies include video gaming, sleeping unnecessarily long hours, and eating foods that I shouldn't.